‘The Drum & Bass Show with Mollie Collins’ debuted on KISS FRESH last Tuesday night at 9pm. In just two years, Mollie has played at over 100 shows and 10 festivals this year, featuring on numerous major rave lineups across Europe. Her new radio show will also extend over KISS video and social media channels. 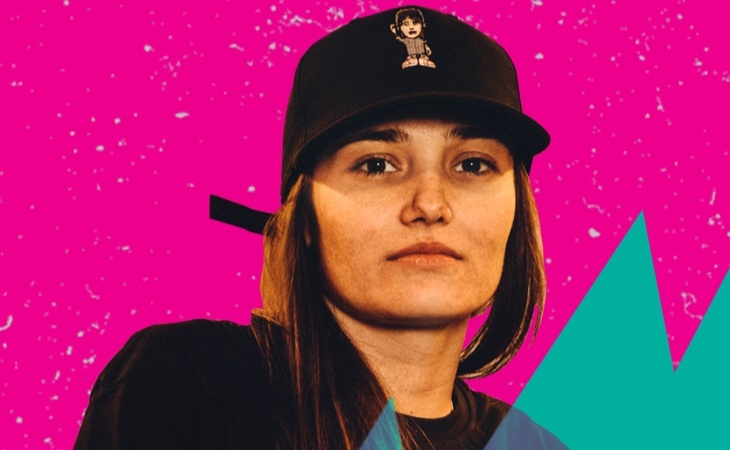 Group Programme Director at KISS, Andy Roberts, told RadioToday: “We are so happy to welcome Mollie to the KISS network, we’ve always been big supporters of the Drum & Bass scene at KISS and we’ve seen her presence in the scene going from strength to strength. Mollie’s sets will feature new Drum & Bass music with broadcast highlights available online at kissfmuk.com plus video features across KISS Facebook, Instagram and Twitter channels filled with added extras.